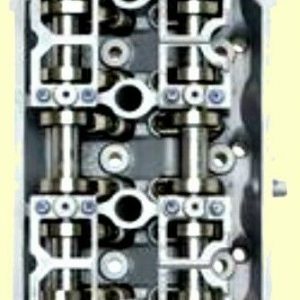 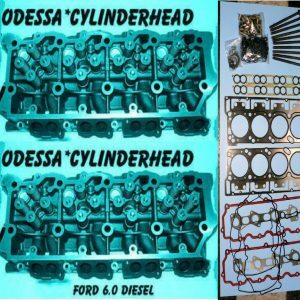 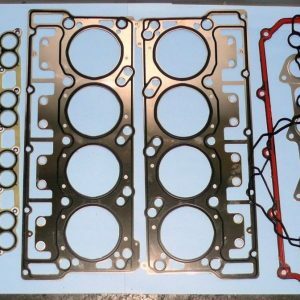 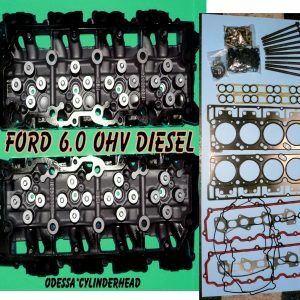 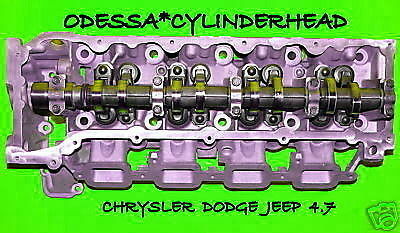 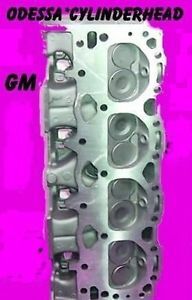 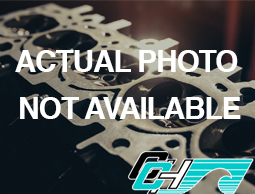 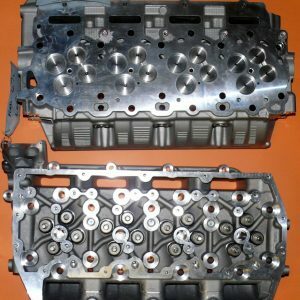 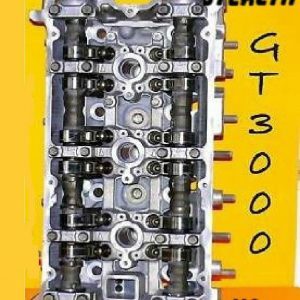 VW BEETLE GOLF PASSAT JETTA AUDI A4 1.8 DOHC 20V CYLINDER HEAD. 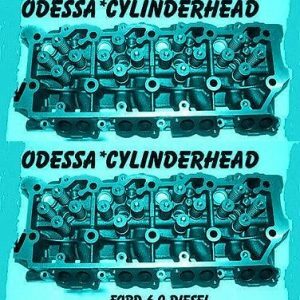 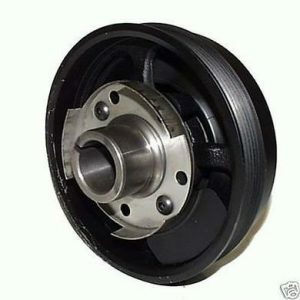 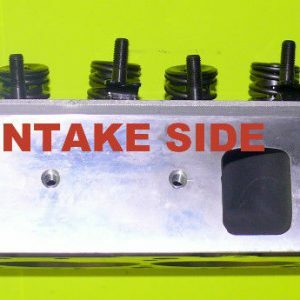 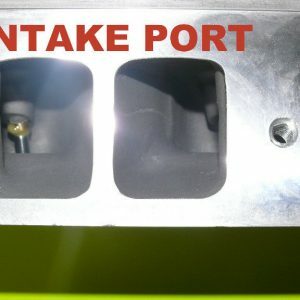 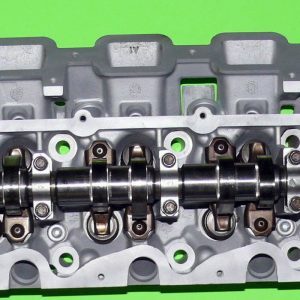 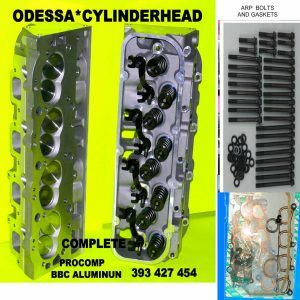 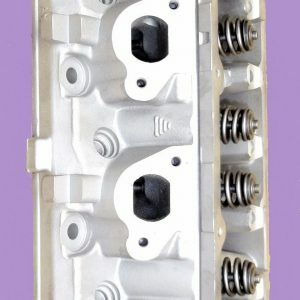 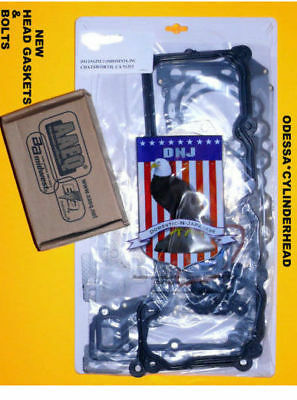 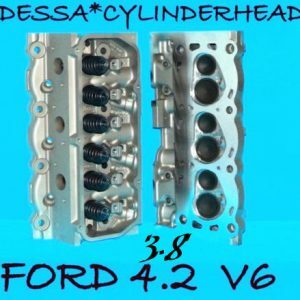 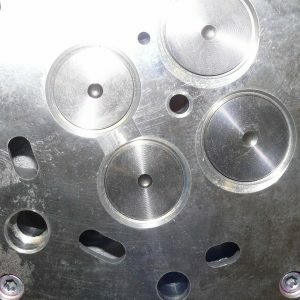 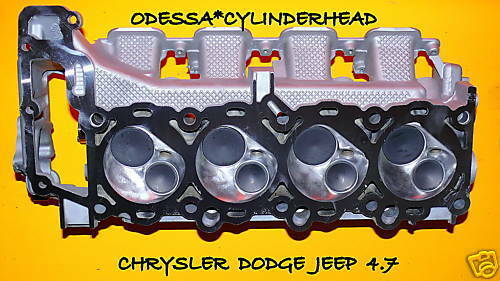 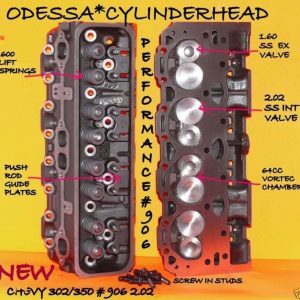 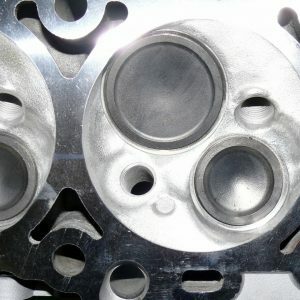 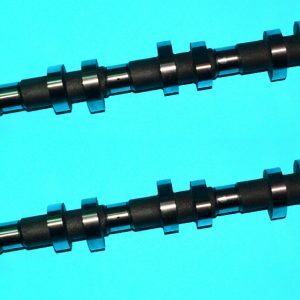 THIS HEAD COMES FULLY MACHINED AND COMPLETE WITH VALVES,SPRINGS LIFTERS AND CAMS. 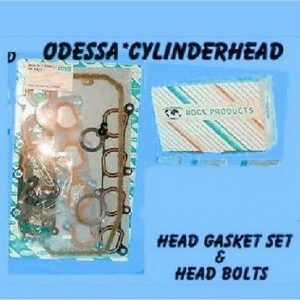 THIS HEAD FITS YEARS 98 to 2004 . 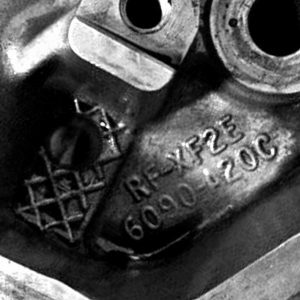 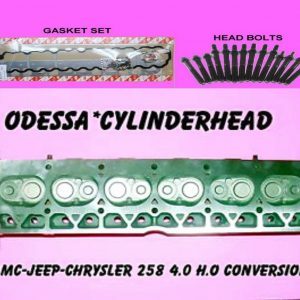 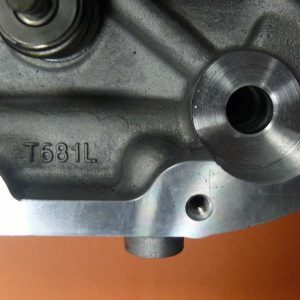 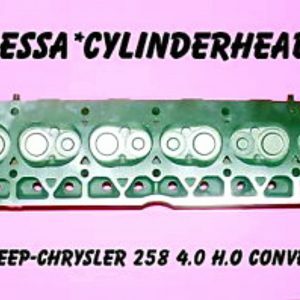 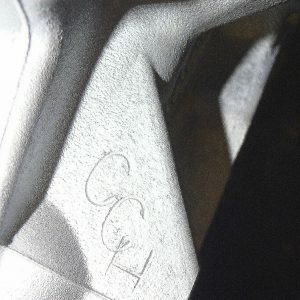 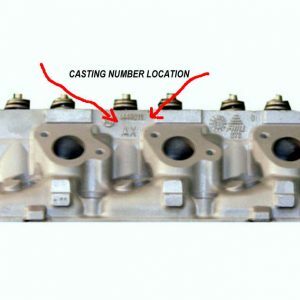 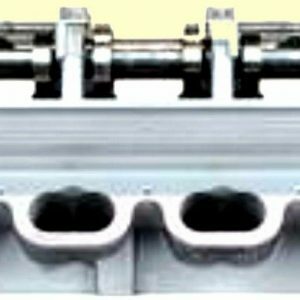 PLEASE GIVE US THE YEAR OF YOUR CAR AND THE ENGINE CODE (AUG, AWW, AWM, AWP BEA) WHICH IS STAMPED ON THE VALVE COVER RAIL OF THE HEAD.